Our family enjoys healthy smoothies, especially our green smoothies, which might actually be considered more of a blended salad. But sometimes we want more of a protein boost, and prefer to stay with a vegan source. 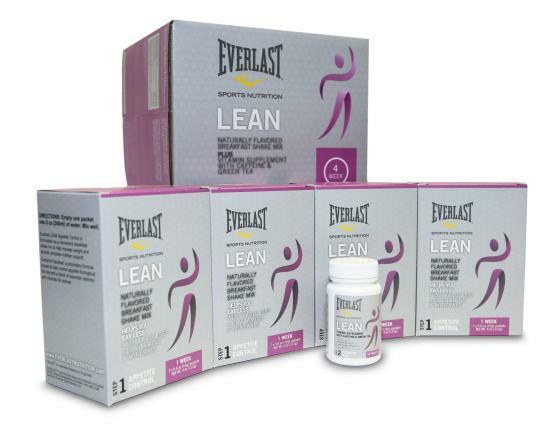 Everlast VP is an excellent choice! 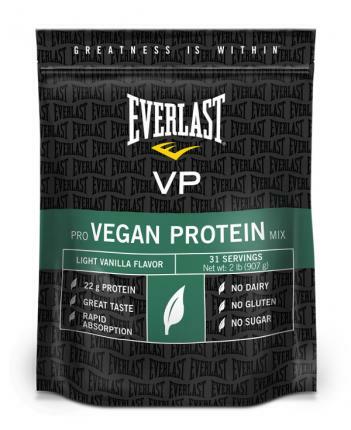 Everlast VP contains just a few ingredients, all plant sourced. These are: Plant protein from Pea protein, rice protein, hemp protein; and carrageenan, sea salt, natural flavor, stevia glycoside. This blend results in 22 grams of protein per serving, and only 110 calories. It’s low fat (1.5 grams) and low carb (2 grams) making it a good addition for those looking to add protein for fitness oriented, or anyone looking to increase their protein levels. Full of plant based protein, but how does it taste? It has a delicious vanilla smell that you notice when you first open it. I love vanilla! I tasted a little of the dry powder and it does have a vanilla flavor, but I did notice that the stevia flavor came through, too. Stevia is a natural, plant sourced sweetener that most people find delightful. 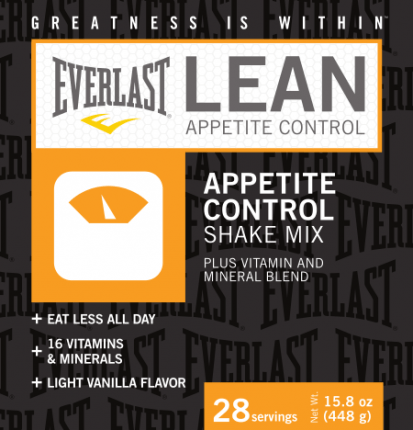 I’m not especially fond of the stevia taste, but it’s not overwhelming in the Everlast VP. The directions say you may mix it with cold water or any other cold beverage, or mix it into your favorite smoothie. I tried it first in cold water. Mixed into 8 oz of cold water, it comes out as a thick, smoothie texture. The flavor again is a nice vanilla, very natural, although I could taste the stevia. Adding to a smoothie helps reduce the stevia taste for me and the vanilla gives a very nice addition to a green smoothie with fruit added. I recommend this product for anyone looking to add a plant based protein to their diet. If stevia isn’t your thing, use a little less and add a fruit to balance the flavors. The excellent source of protein is a good addition!